The right hand (for right handed players) can be a good golf friend or a swing-destroying enemy. Correct right hand release, aided by the Key, will provide a delayed hit for greater distance and accuracy. The Key will also discourage both fat and thin shots with the irons. Even putting and chipping benefit as the hands are correctly positioned. The Key is pre-bent to fit the wrist position of most adults. One of the Key’s distinct advantages, however, is that it is malleable and can be adjusted to fit any anyone. When using the Key, it is recommended to start by hitting short pitch shots of 40-60 yards to get the feel of how the body rotation provides the power rather than the hands. Gradually increase the swing length until you are hitting full shots. The Key positions the right hand correctly, similarly to Hogan’s, thus helping provide the delayed hit for greater distance and more consistent accuracy. Ben Hogan once commented that he wished he “had two right hands”, providing of course his left one arrived first. That’s what The Key makes possible. 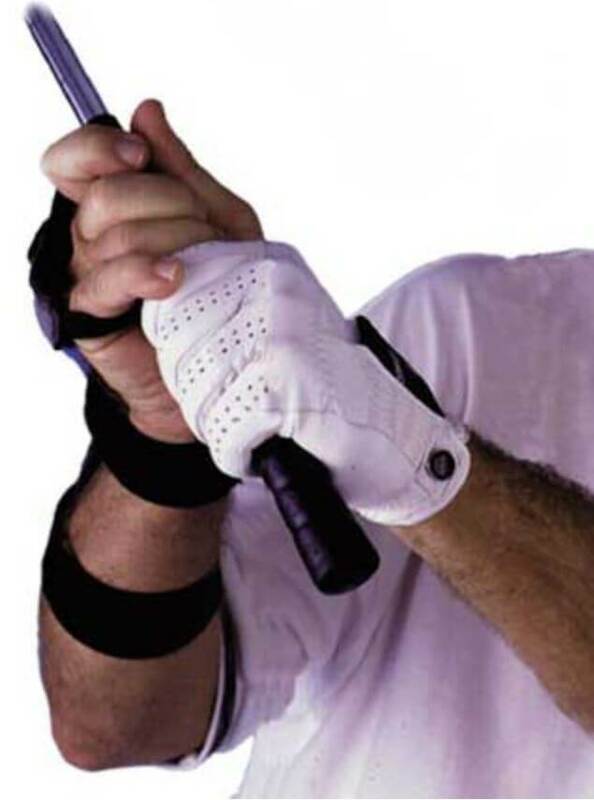 It positions the right hand correctly, similarly to Hogan’s, thus helping provide the delayed hit for greater distance and more consistent accuracy. 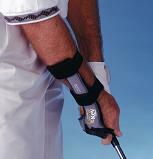 Correct right hand release, aided by The Key, also discourages both fat and thin shots with the irons. Even putting and chipping benefits as the right hand becomes correctly positioned. The Key is pre-bent to fit the wrist position of most hands. One of The Key’s distinct advantages, however, is that it is malleable and can be adjusted to fit any hand. Of all the important points about this outstanding product, don’t overlook the fact that The Key is the ONLY wrist brace on the market that is both adjustable, and does not restrict the fingers! The player will retain full manual dexterity, but will be discouraged from forcing the shot with the right side. A right-handed Key is normally used on a right-handed player to keep the right wrist angled. 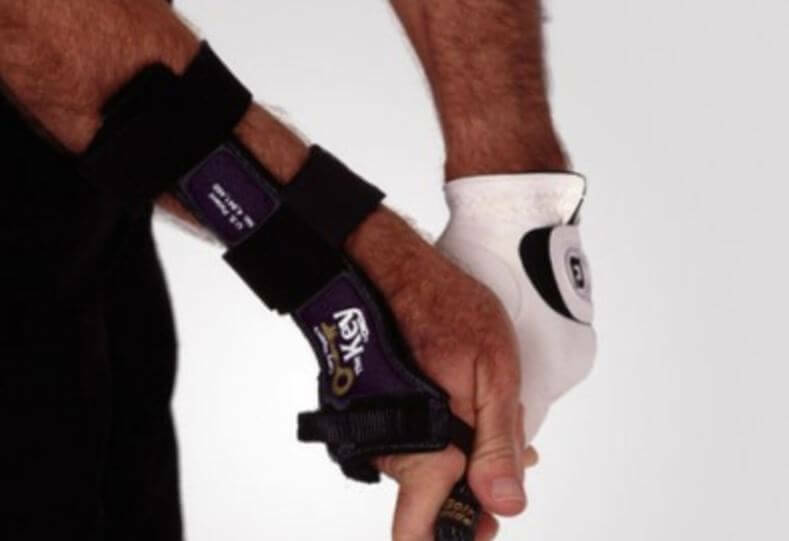 For players wanting to focus on keeping the left wrist flat, we recommend using a left-handed key and bending it to about 10 degrees past straight so it encourages the left wrist to be slightly convex.